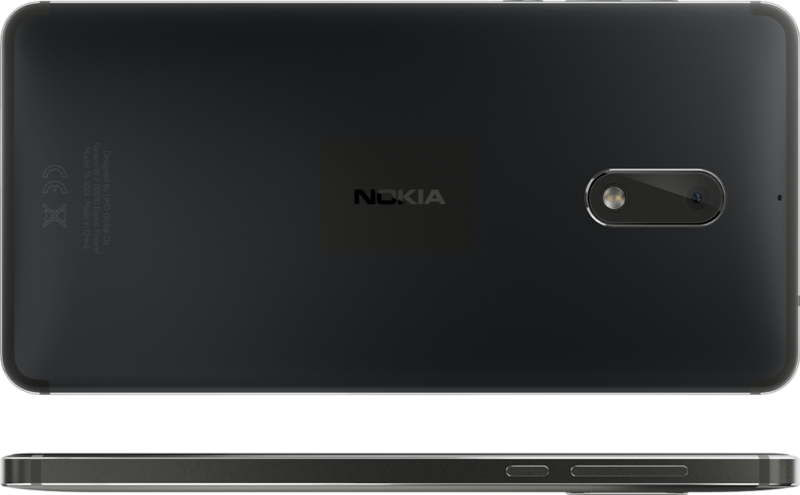 Nokia reintroduced itself to the smartphone industry with the help of parent company HMD Global back in January with the release of the Nokia 6 in China. The phone enjoyed an enthusiastic reception with more than 1 million people registering for a company sponsored flash sale. And that flash sale lived up to its name, as the device sold out in one minute. The Nokia 6 is now available through Amazon unlocked for AT&T and T-Mobile networks. There are two versions in either black or silver, with copper and blue casings coming in August. The standard version costs $230, and the Prime version riddled with ads is $180. The price difference may be justified for some wanting to save money, in exchange you get ads on the lock screen and bundled Amazon apps for movies, photos, and others pre-installed. If you get the Nokia 6 Prime and decide that you do not like the ads, Amazon will allow you to pay back the $50 difference in price at any time to remove them. The Nokia 6 is not a bad deal for those not looking to spend hundreds of dollars on a flagship device. You get decent specs for a decent price and the discount on the Prime version may be appealing to some. 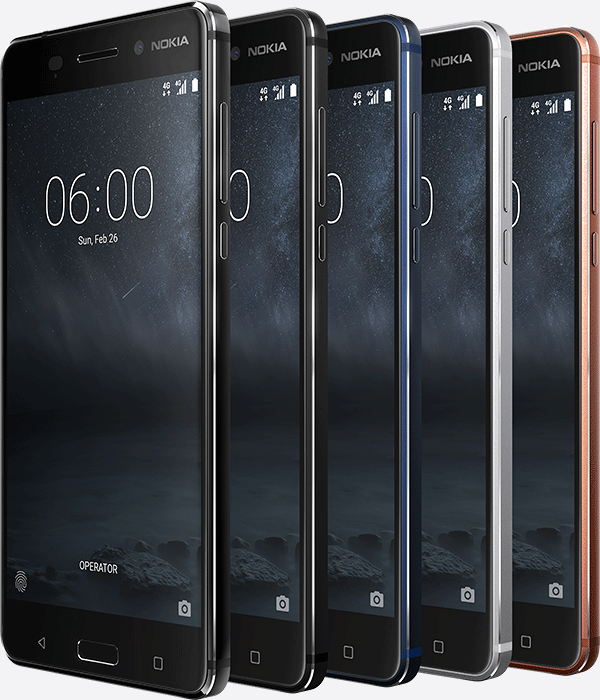 The Nokia 6 is not a bad deal for those not looking to spend hundreds of dollars on a flagship device. You get decent specs for a decent price and the discount on the Prime version may be appealing to some. VitalyT and Cal Jeffrey like this. I wouldn't mind a $180 Nokia smartphone with pretty decent specs despite that, and the build doesn't look cheap at all! "and the Prime version riddled with ads is $180." Overall, this seems like a nice phone for the price, but the slow CPU and micro USB port kill it for me. I love Nokia phones, but I'll wait for the upgraded model. Hey you, you had to use "spell check" on that, didn't ya? (Don't mind me, I'm just jealous. Being a "victim"of the public school system, I only know names to call which everyone can spell, and the censorship in our software is acutely aware of). I didn't. That was an editors addition.